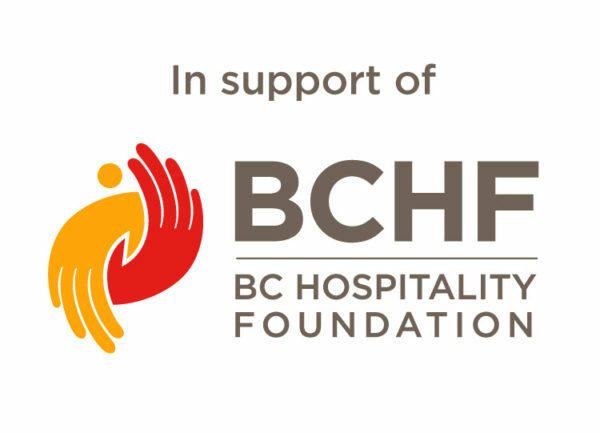 April is BC Wine Month and as always we look forward to seeing you in the Wine Shop, Old Vines Restaurant or at one of our events as we celebrate. #PairTheMoment to share your perfect moments with us. 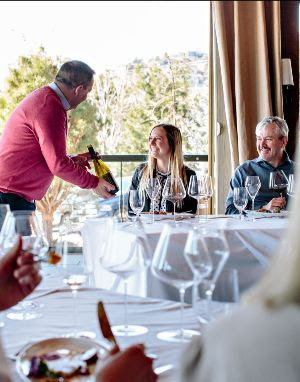 A flexible way for Okanagan locals or frequent visitors to enjoy our wines with a membership card that is loaded with $200, 3 times-a-year (March, June, September). Select your own wines in the Wine Shop at your convenience and receive all the Wine Club benefits. April is BC Wine Month. 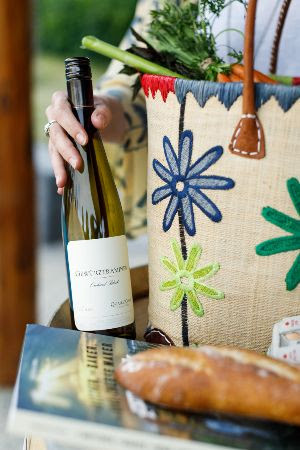 To celebrate the launch of our springtime wines and Winemaker Ross Baker’s first vintage, receive half price shipping by using coupon code #BCWineMonth through April. Mix and match from our e-store, available in 6-bottle increments. Cheers! 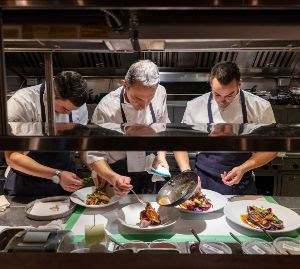 On April 20, our culinary team will cook up a South American feast for the final of our Communal Table Dinner of the series. Call 250.769.2500 to reserve your place at the table. An exciting new mixed program drawing inspiration from Igor Stravinsky, one of the most influential composers of the 20th century. Spring features world premieres by BC-based choreographers Amber Funk Barton, Heather Dotto, and Simone Orlando in three reimagined classics – Firebird, Petrushka, and Rite of Spring. Also on the program, the company premiere of Alysa Pires’energizing Spring. This May, the Stewart Family Room is being transformed to offer a unique type of food and wine experience. Join us for an intimate 5-course wine-paired lunch led by our Sommeliers. We’re matching our breathtaking panoramic views with premium Zalto glassware for the ultimate tasting experience. 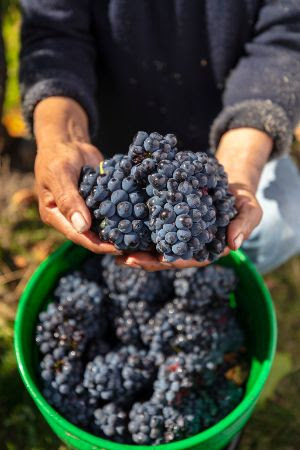 We’re proud to have pioneered the introduction of many premium Pinot Noir clones in Canada. 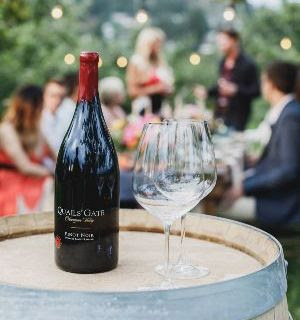 We’re excited to be part of the BC Pinot Noir Celebration, which is bringing 35 of BC’s top producers together with food samples by Old Vines Restaurant, Joy Road Catering, Wilebeest and more. 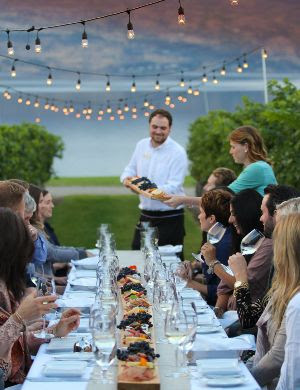 DINNER IN THE VINEYARD IS BACK! We are excited to announce the return of our renowned Dinner in the Vineyard series. 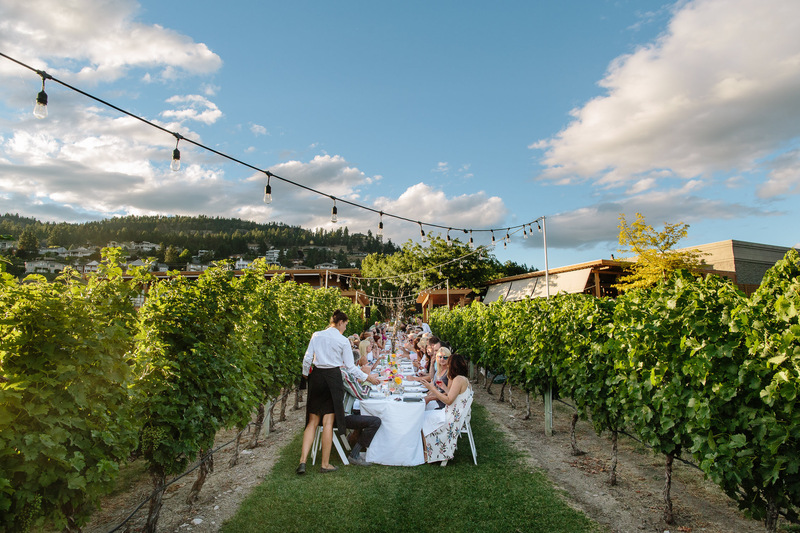 This July and August, enjoy a 4-course farm-to-vineyard long table dinner between the vines, all perfectly paired with our award-winning wines. Early bookings are recommended.